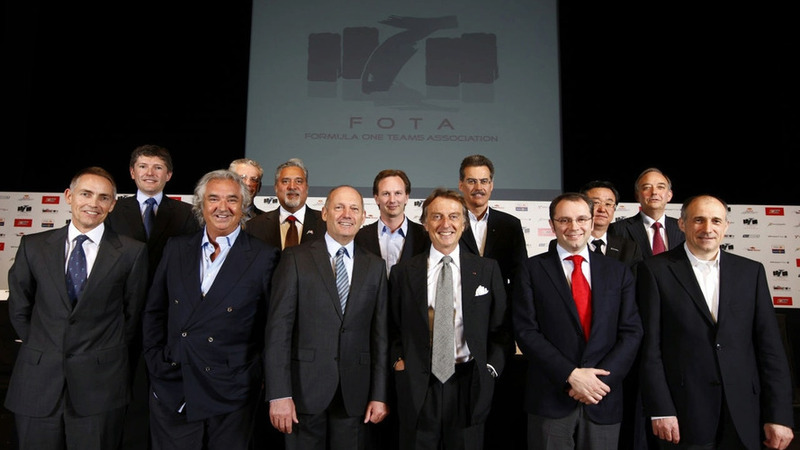 The F1 Commission meeting will take place on the day of the opening test of the pre-season at Valencia, Ferrari team boss Stefano Domenicali revealed on Wednesday at the Madonna di Campiglio press event. Audi is looking to push 80,000 units of the Audi A1 in its first full year of production. Details and video inside. 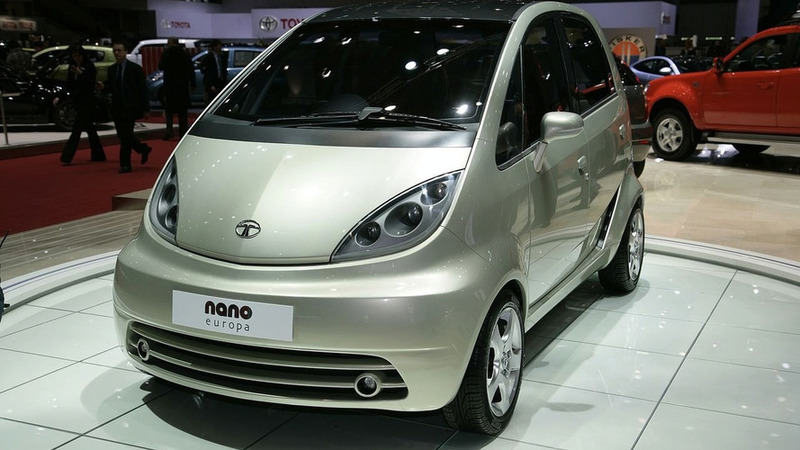 Tata has announced plans to introduce the Nano in the United States for the first time. 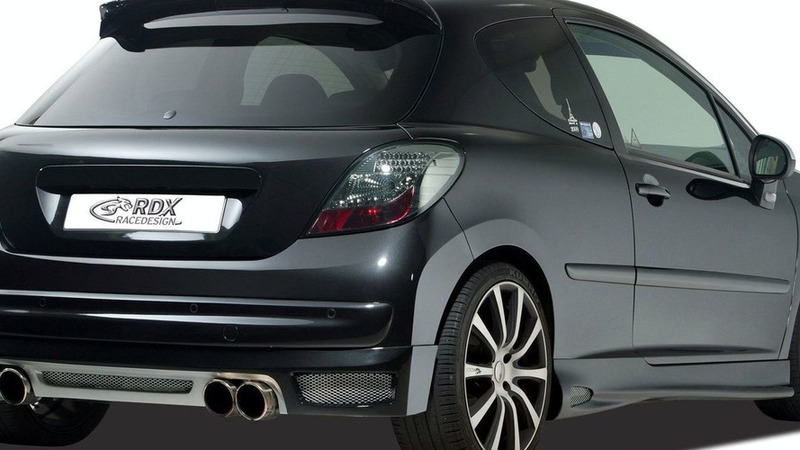 We have the rundown on RDX Racedesigns package for the Peugeot 207 and 207 CC, but how competitvely is it priced? Photos and details inside. 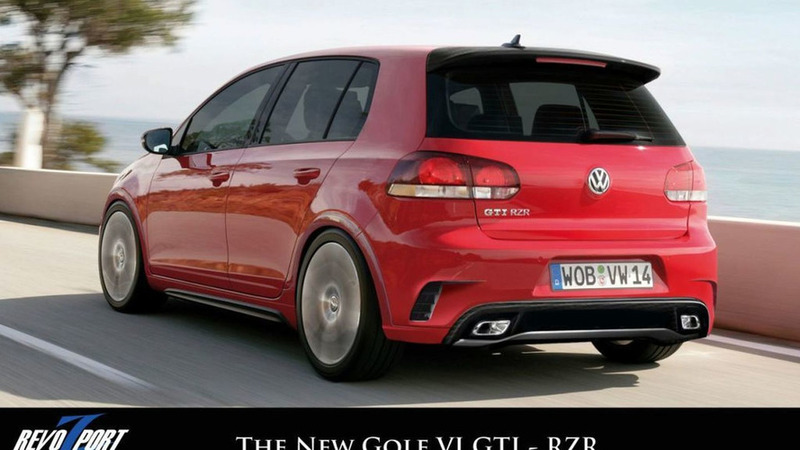 A new tuning kit adds horsepower to the Golf GTI, along with a new aerokit. 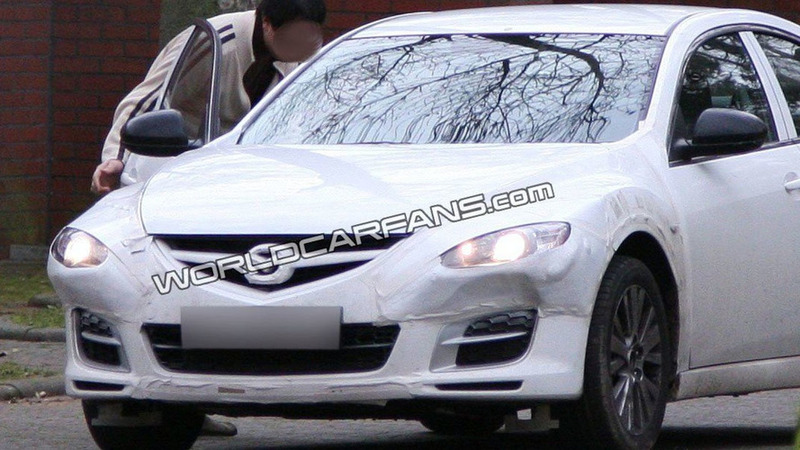 Photos and details from Hong Kong's RevoZport inside. 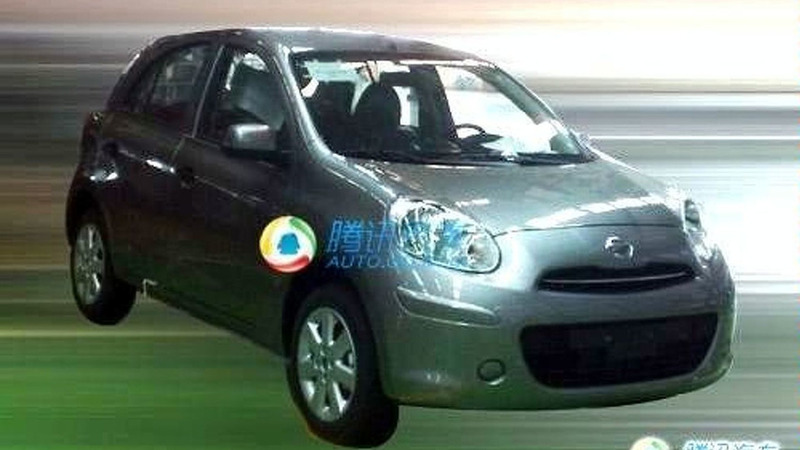 From Marlboro's Madonna di Campiglio winter media event on Wednesday, Ferrari announced that its 2010 car will be launched on January 28. 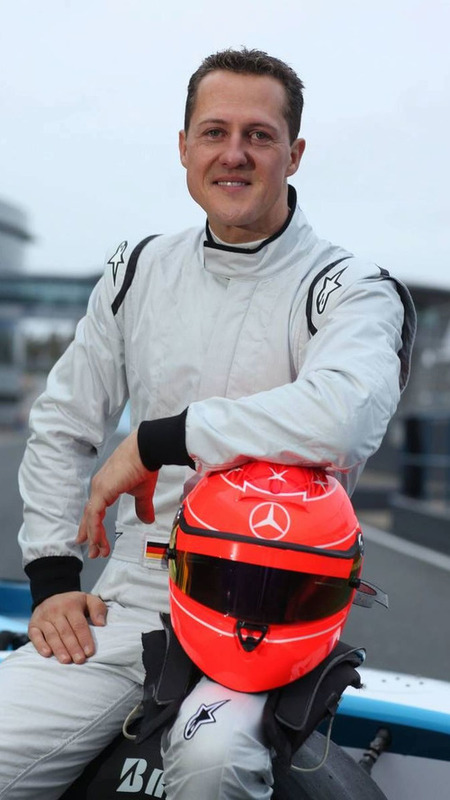 Michael Schumacher will race a new helmet livery to coincide with his return to formula one in 2010 with Mercedes GP. 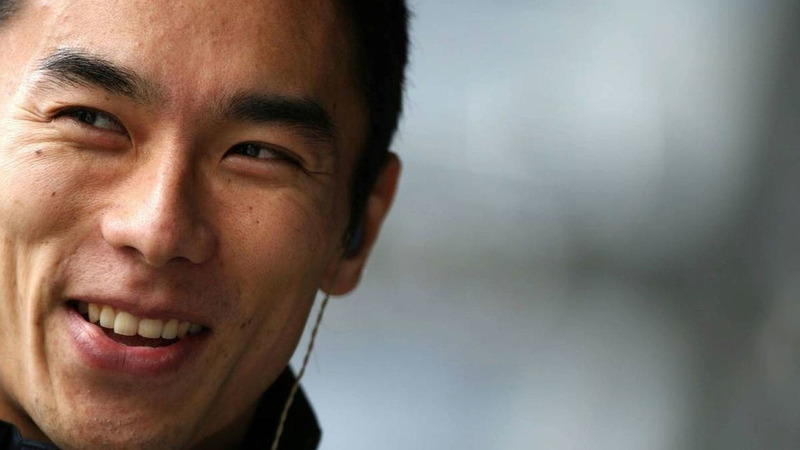 Takuma Sato's management has declined to comment on reports the Japanese is a leading candidate to fill the second Renault race cockpit in 2010. 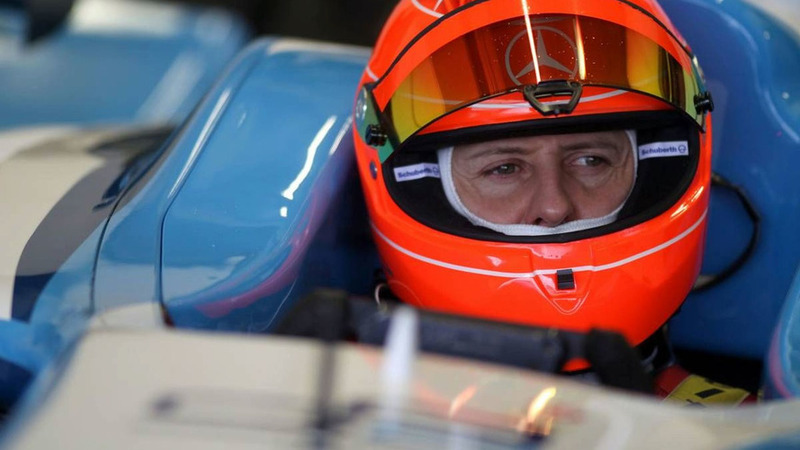 Michael Schumacher emerged from the first day of his GP2 test with no qualms about the neck injury that prevented his return to F1 five months ago. 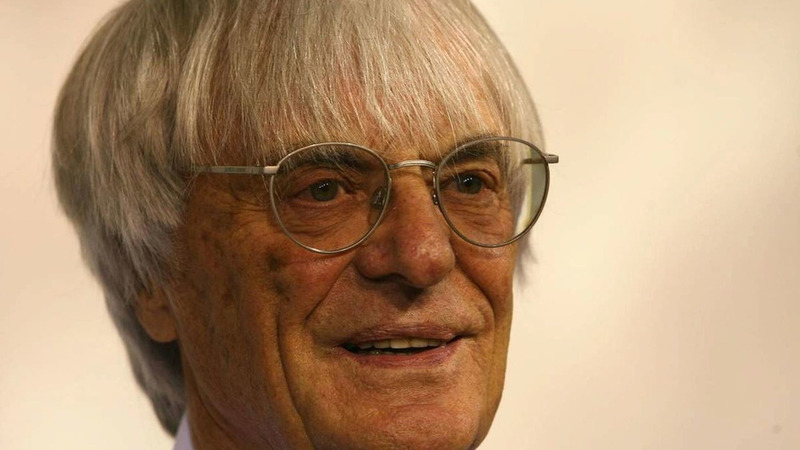 Bernie Ecclestone is not considering accommodating two Italian races on future F1 calendars, according to the Finnish publication Turun Sanomat. 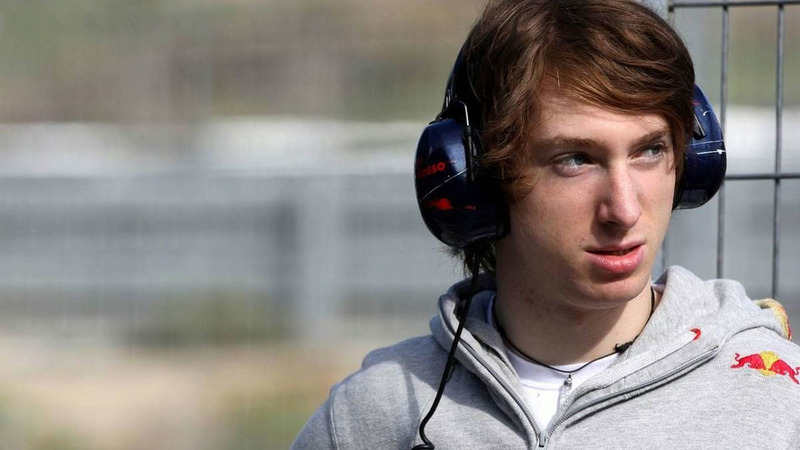 Far from securing the vacant Toro Rosso seat, Mirko Bortolotti has in fact been ousted from Red Bull's driver development programme. 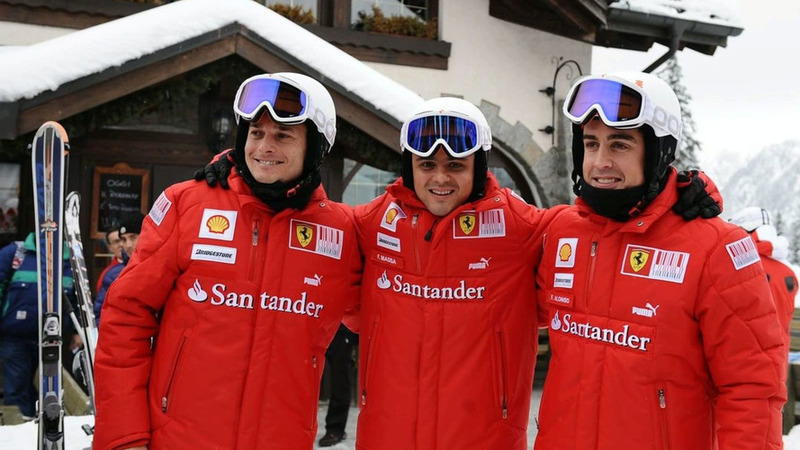 Fernando Alonso on Tuesday joined his new Ferrari teammates Felipe Massa and Giancarlo Fisichella on the ski slopes at the Marlboro's Madonna di Campiglio media event. 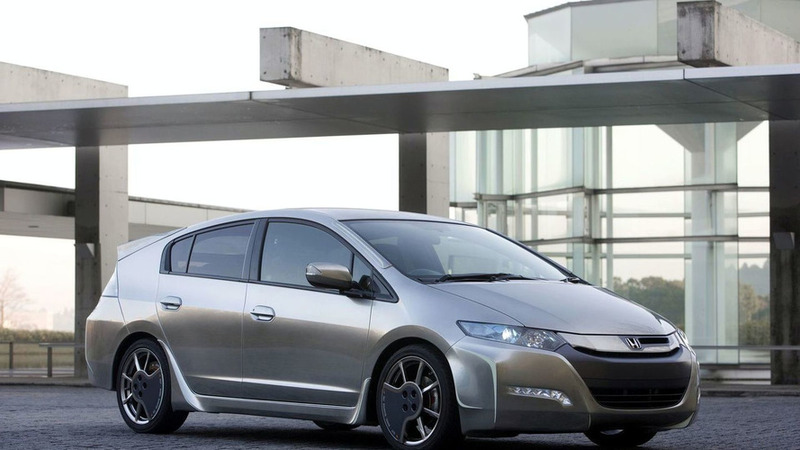 We have the roundup of Honda's presentation at the Tokyo Auto Salon, including a new Insight concept, and two new design studies. Photos and details inside. 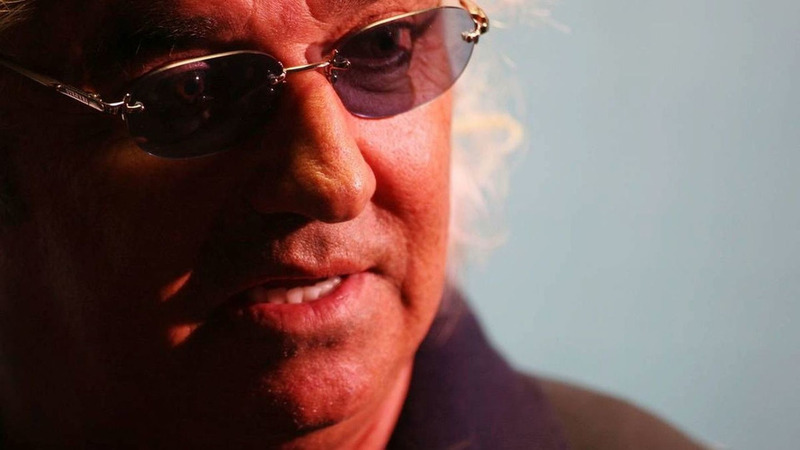 A partnership between the South African millionaire Tony Teixeira and the new Spanish F1 team Campos could be announced imminently. 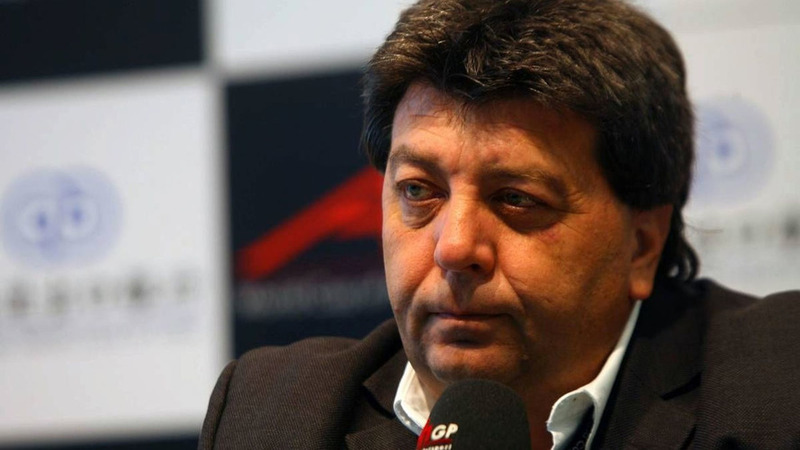 Citing Brazilian sources, that information was reported by Italy's Corriere dello Sport and Tuttosport publications, in the wake of claims that the new Spanish team is struggling to compile a full budget for its formula one debut. 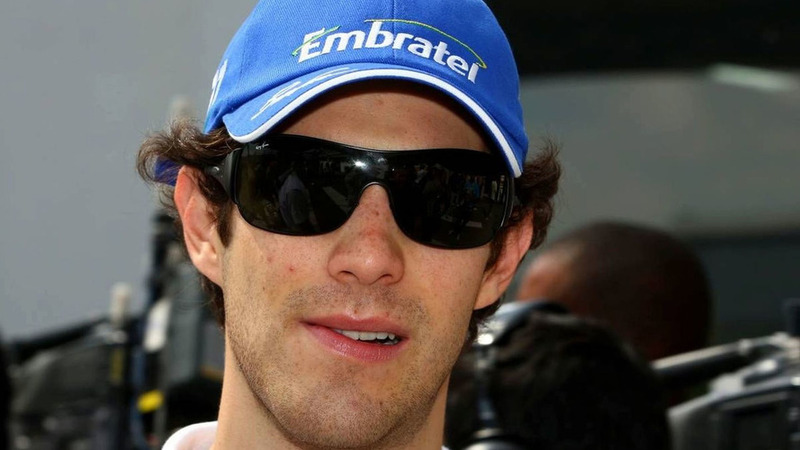 While the overturning of the Italian's motor racing ban is being appealed, the FIA has confirmed that Briatore-managed drivers like Mark Webber will be granted licences to race this year.